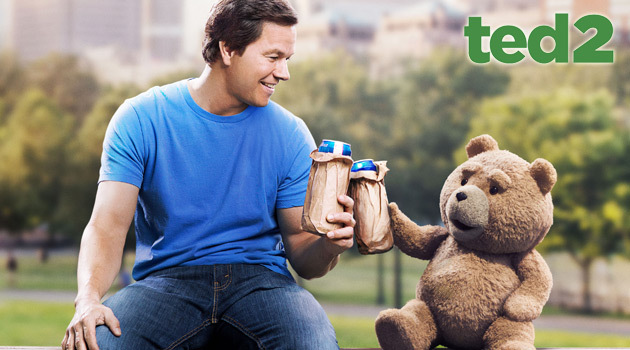 The world’s most beloved trash-talking teddy bear is back in an all-new unrated edition. 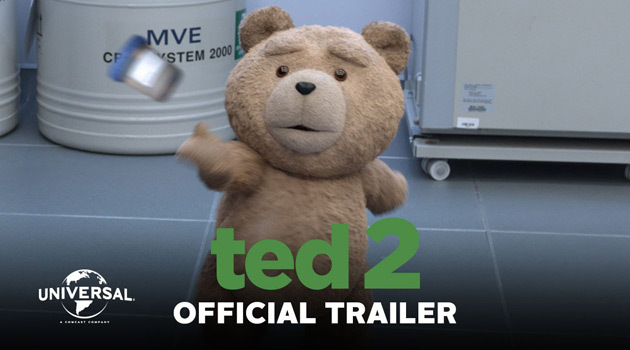 That’s right, we are talking about Ted 2, which is being released on Blu-ray and DVD on December 15, 2015. 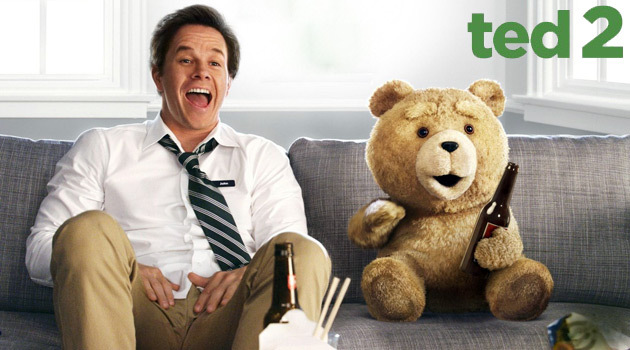 You’d think that it’d be hard to top Ted, but Ted 2 features even more of the hysterically raunchy banter that made the first movie so great. This time around, Ted and wife Tami-Lynn want to adopt a child, but are turned away because government says that Ted is not a person. With the help of his BFF John (Mark Wahlberg) and newly minted lawyer (and weed aficionado) Samantha L. Jackson (Amanda Seyfried), the couple goes to all ends to fight the system for Ted’s legal personhood. In addition, both the Blu-ray and DVD include an UNRATED edition that features never-before-seen footage that was considered too rude for theaters. Are you still looking for a great gift idea this holiday season? 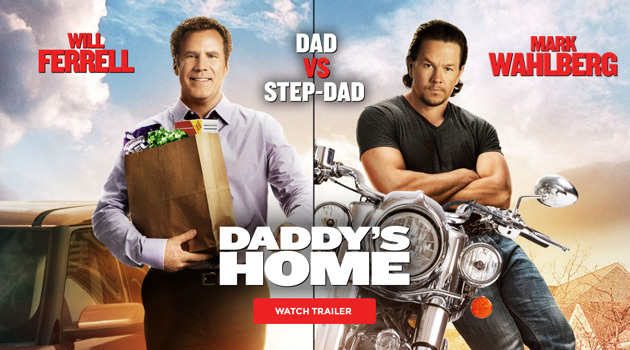 Why not pick them up a copy of this year’s most outrageous comedy, Ted 2.